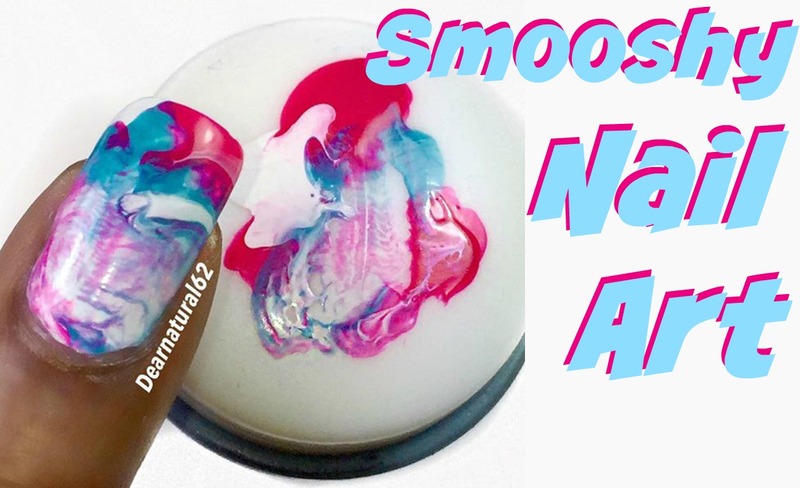 This look is called Smooshy Nail Art, it's a super fun and easy nail art to create and you can use so many color combos. I love it, a great way to create this look on your toes with no water and super easy clean up. Excellent and helpful post… I am so glad to left comment on this. This has been a so interesting ..I appreciate your effort..
Are you looking to nail art US Courses? 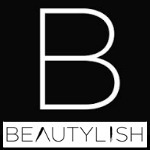 Get the best nail art products. 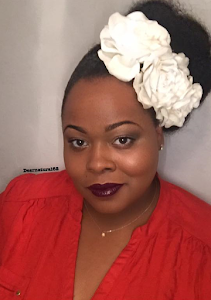 Dearnatural62 is a beauty pioneer, who trail-blazed her way in the world of beauty on YouTube. She has a growing ditigal global community of over 21+ million views, making her one of the watched talents in the digital space. Join in, over 150,000 Followers!